Listing courtesy of Cindee Zabner (CalBRE #00987692), Keller Williams Realty World Class. Building size: 3699 sq ft. 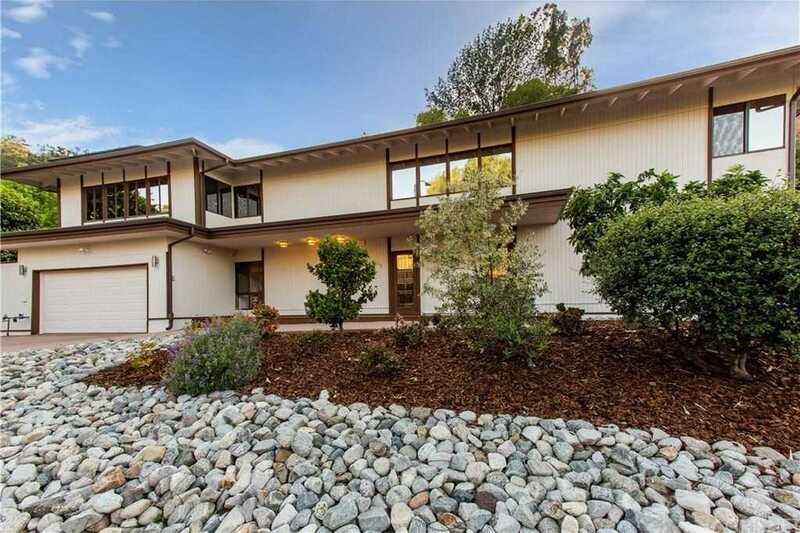 Please, send me more information on this property: MLS# SR19065956 – $2,199,018 – 3415 Green Vista Drive, Encino, CA 91436. I would like to schedule a showing appointment for this property: MLS# SR19065956 – $2,199,018 – 3415 Green Vista Drive, Encino, CA 91436.